Lost and found things must be surrendered! 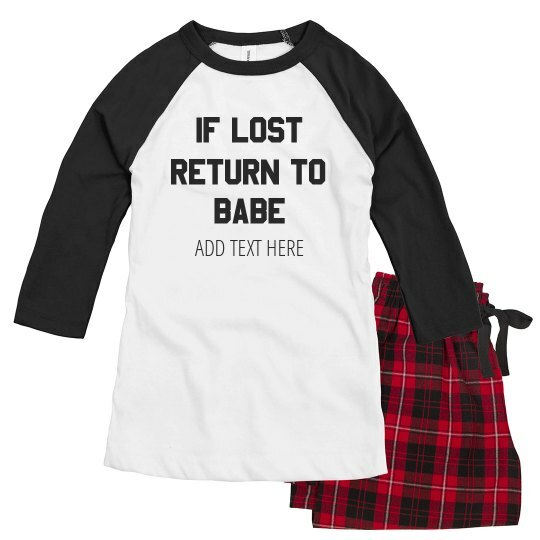 If this pajamas is lost, it will surely be returned to your owner by customizing it with your Babe's name to express ownership! It's definitely sleeping with peace of mind!